*Fits file cabinet perfectly and great for using under filing cabinet. 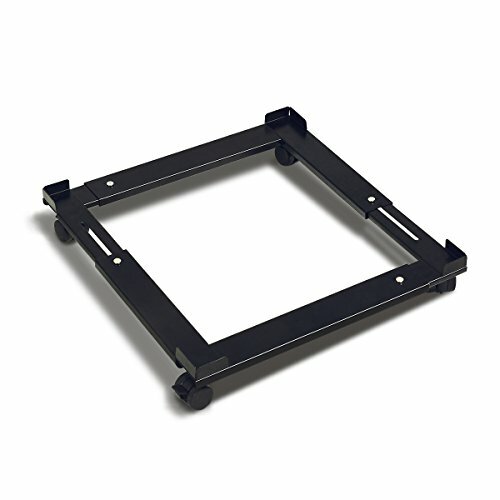 *Easy to adjust size and moves great with 4 casters. *Adjustable widths fit letter 15" or legal 18" sizes . *Adjustable depths include 18", 25", and 26-1/2". *Sturdy enough with made of metal and weight limit:66 lbs. Fits file cabinet perfectly and great for using under filing cabinet. Adjustable depths include 18", 25", and 26-1/2"